Be a part of this picture! The Buddha replied: “Say not so, Ananda, say not so. I hope you are all well and enjoying these twenty-four brand new hours. We are so blessed to have friends on the Path. We can enjoy those friends tomorrow at the picnic and on Sunday evening at our Sangha gathering. I hope you will be able to be with us. "The Clear Heart sangha will be meeting this first Sunday of the month at the Unitarian Universalist Church in Peace Dale at 6:00 p.m. in addition to our monthly recitation of the five mindfulness trainings, we will begin our study of the fourteen mindfulness trainings. We will start with some background of the trainings and proceed to the first training of Openness.“Aware of the suffering created by fanaticism and intolerance, we are determined not to be idolatrous about or bound to any doctrine, theory, or ideology, even Buddhist ones. We are committed to seeing the Buddhist teachings as a guiding means that help us learn to love deeply and develop understanding and compassion. They are not doctrines to fight, kill, or die for. We understand the fanaticism in its many forms is the result of perceiving things in a dualistic or discriminative manner. We will train ourselves to look at everything with openness and the insight of interbeing in order to transform dogmatism and violence and ourselves and the world.” It will be inspiring to be studying and practicing these wonderful trainings with the support of the sangha." 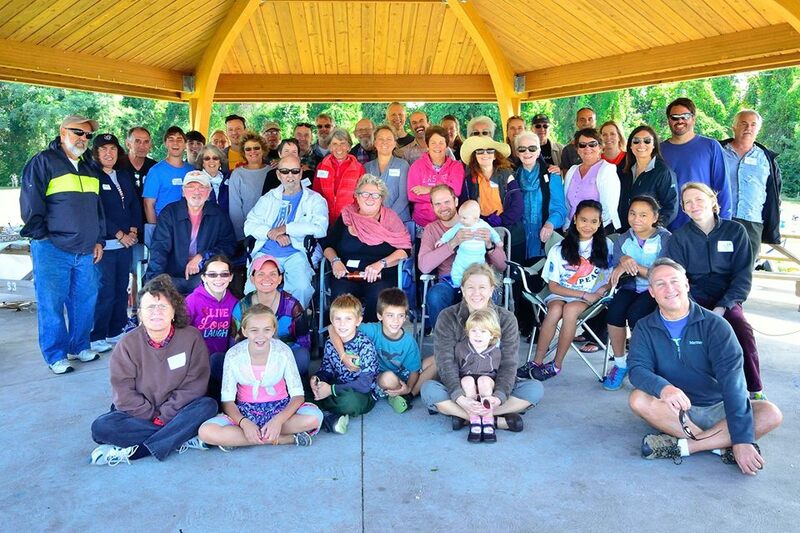 Saturday, October 6 when we will enjoy the annual RI Community of Mindfulness picnic at Colt State Park in Bristol. Shelter #3 from 11-3 . Please bring a vegetarian dish, your family, your friends, your pets, a song, a poem, a game, an instrument....but most of all your joyful self. It is fun and a wonderful opportunity to meet folks from the other Sanghas that are part of our larger Community. I hope you will be able to join us. Sunday of the month gathering. The folks at St. Augustine's were very welcoming and we will be meeting there for the first time on October 28. I will send more info closer to the date. And of course, as we try to take effective action...we need to remember to breathe, maintain our clarity and water seeds of joy.